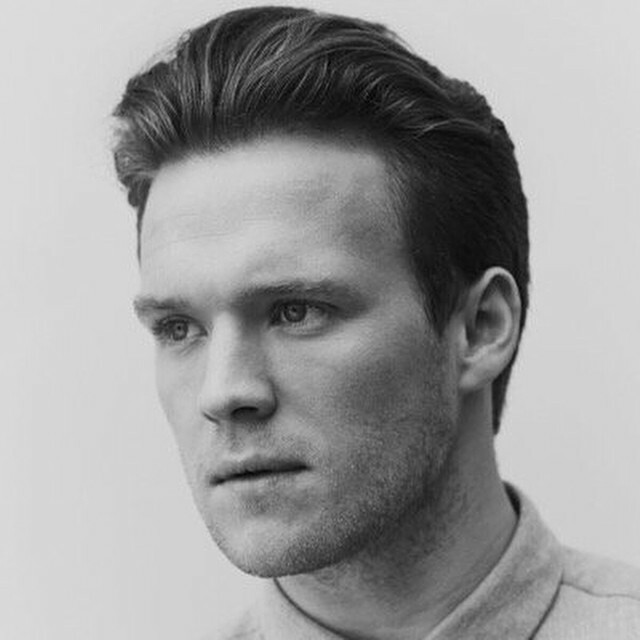 Tourist has announced the details for his new single. The British record producer and songwriter (born William Phillips) has christened “We Stayed Up All Night” as the first promotional cut from his upcoming project and will release it on June 30 via iTunes, Apple Music, Amazon, Google Play, Tidal and all other digital streaming platforms. 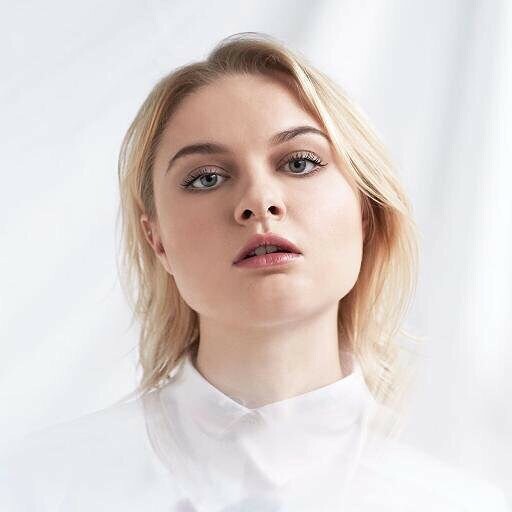 Tourist’s songwriting and production resume boasts further works with Lianne La Havas (“Patterns”), Will Heard (“I Can’t Keep Up”), Jessie Ware (“Pieces”), Sam Smith (“Stay with Me”), Kacy Hill (“Arm’s Length”), Ekkah (“Small Talk”), Niia Rocco (“Holding On”), Birdy (“Secrets”) and Lapsley (“Hurt Me”). 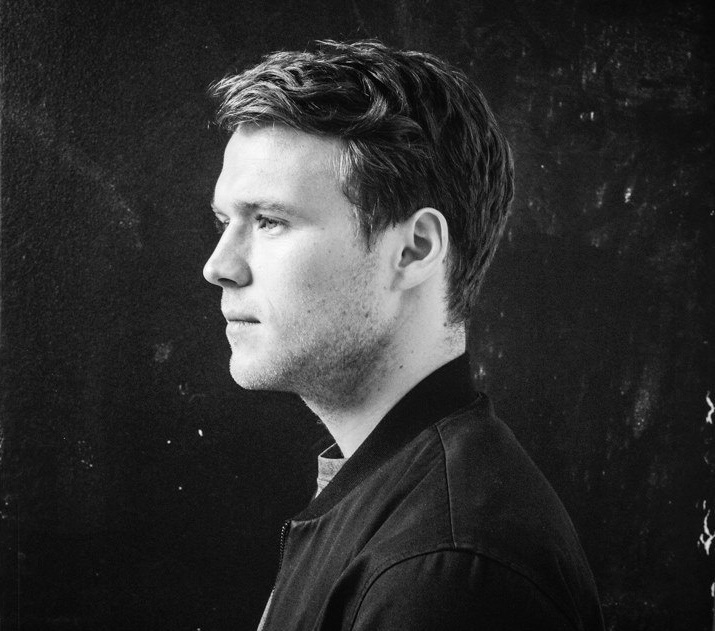 Stream the following playlist dedicated to Tourist’s work! 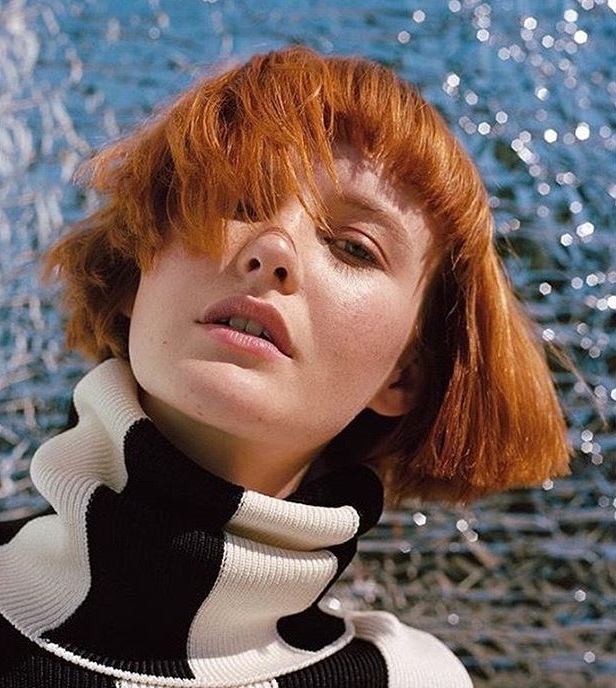 British singer/songwriter Kacy Hill has revealed the tracklisting for her upcoming debut album, “Like a Woman,” out on June 30 via Getting Out of Your Dream (GOOD Music) / Def Jam Recordings. Current promotional singles “Like a Woman,” produced by DJ Mustard alongside Terrace Martin and DJ Rodger Stadium, and “Hard to Love,” produced by Stuart Price and Oskar “Sikow” Engstrom, are now available via iTunes and all other digital streaming platforms. The highly-anticipated collection, which was executive-produced by Kanye West, delivers additional alliances with William “Tourist” Phillips (Sam Smith, Jessie Ware), Autumn Rowe (Cameron Dallas, Alice Chatter), Matthew “BURNS” Burns (Britney Spears, Charli XCX) and Jamie Hartman (Marlon Roudette, Aloe Blacc). See the tracklisting for “Like a Woman” below.